Family reunions are fascinating events. They’re never what you expect, and often not what you’d like them to be. So why do we keep having them? I just returned from the Tindle family’s reunion. We meet at a “resort” in Tennessee near my parents’ home. All my siblings travel hundreds of miles and spend hundreds of dollars to come together for this unique experience. Why? I think there are several key reasons…and I also think those reasons are very similar to the foundations of what a church is and does. After all, the church is a family, right? 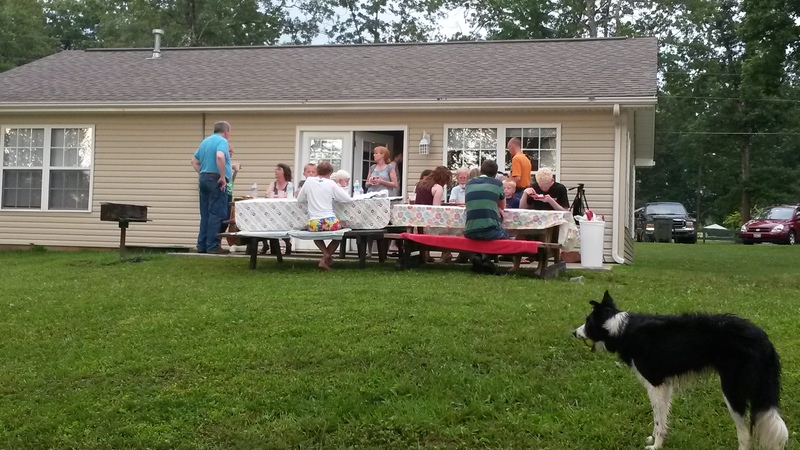 So for the next few weeks, I’d like to offer some observations from the world of family reunions that may help us be better equipped for doing church as a family. And consequently, we’ll be better equipped for doing life in every aspect. In the church, we often forget what we have in common. Part of the value for the church family to gather together is to be reminded of what we have in common. Yes, we have God as our Father. But it’s easy to look around and think, “No one else understands…they don’t have the kind of struggles, problems, dreams, etc. that I do.” Nothing could be further from the truth. And connecting honestly with other family members reminds us that we have this in common. We don’t walk alone. Look past the skin color, the zip code, the marital status, and the birthdate, and you’ll discover that we have an awful lot in common when it comes to the things that really matter in life. So when you plan your weekend, think about our weekend gatherings as family reunions. It’s a place to go and be reminded of what we have in common. And that belief will change how you see yourself, your problems, and your ability to make a difference in this world. Posted on July 25, 2013, in Uncategorized. Bookmark the permalink. 2 Comments.